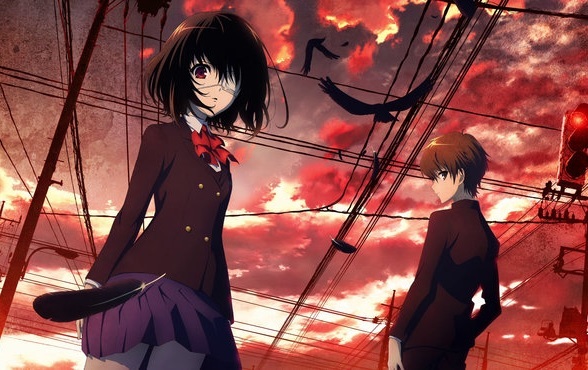 A special column for Halloween, covering horror mystery Another. 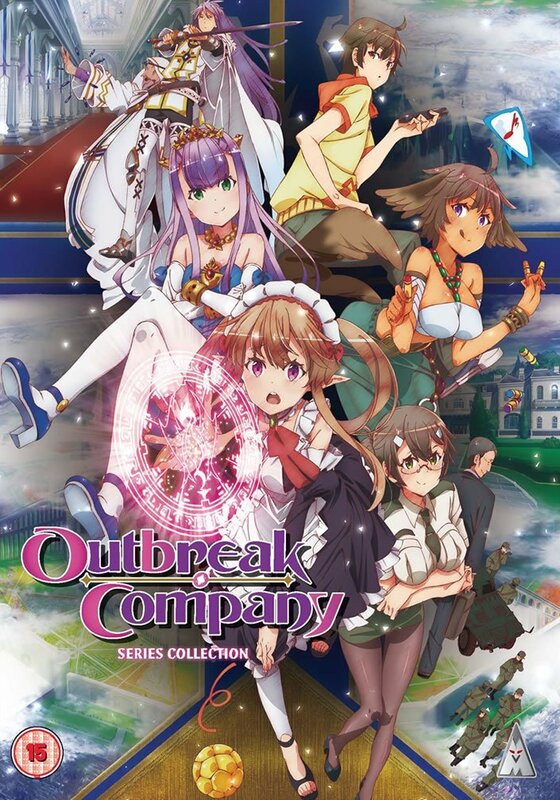 New review for Anime UK News covering the DVD release of “Outbreak Company“. The latest issue of MyM Magazine is now available. 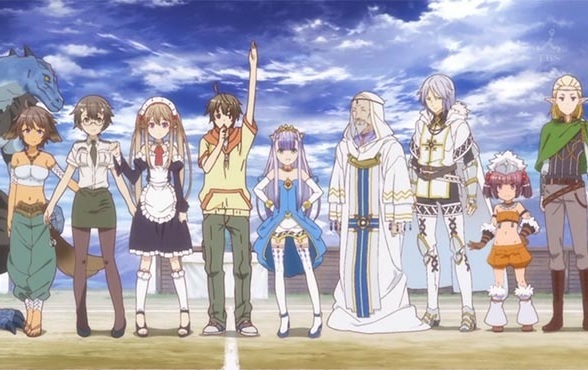 There are manga reviews of One-Punch Man, Black Bullet and Rose Guns Days. 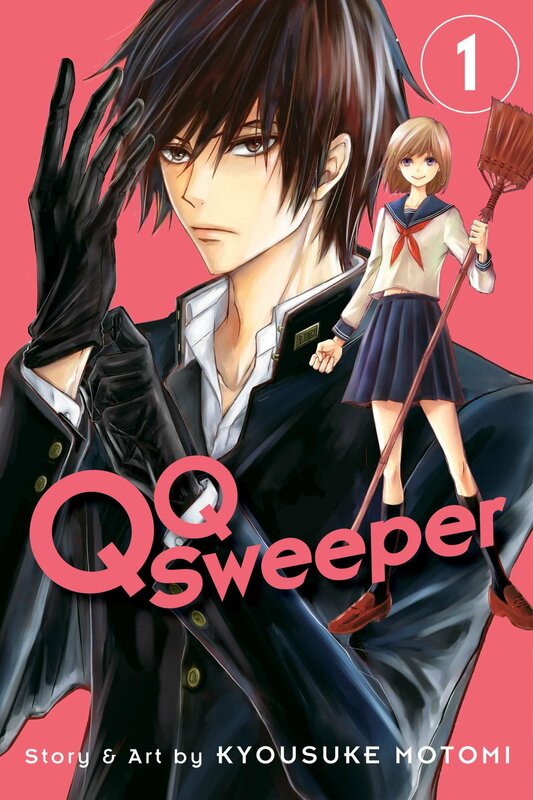 A new manga review for Anime UK News, covering Volume 1 of QQ Sweeper. 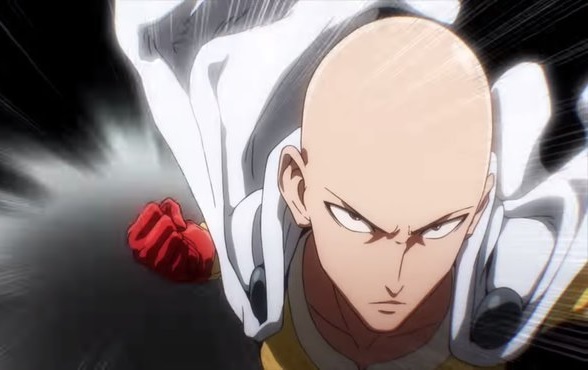 “The Beginner’s Guide to Anime” this week covers superhero comedy One-Punch Man. 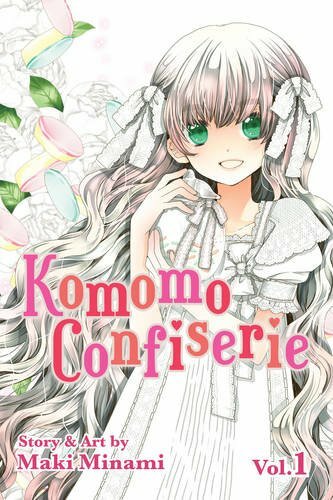 Another new review for Anime UK News, this time covering the first volume of Komomo Confiserie.